* BANK SAYS BRING GOOD OFFER AND GET APPROVED QUICKLY *No More shoveling snow or mowing grass with this this maintenance-free patio home-stand alone Townhouse, vaulted ceilings, sky lights, Lots of natural light. 3 season room, Big Master Bedroom and bath w/garden Jacuzzi tub and separate shower. 2 more bedrooms on the first floor. Large bonus room on the second floor that is being used as a fourth bedroom. 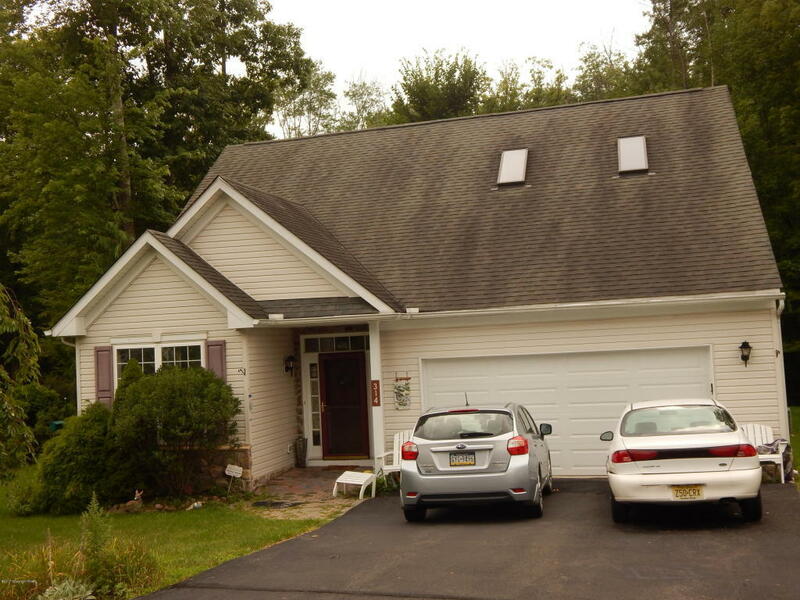 Fireplace, dining room/living room, family room, Formal Living room/den room, central AC, & 2-car garage Don't miss out on this Short Sale Opportunity to make this your home. Great commuter location. FHA would need a rehab loan.